Give the gift of Beering! The Perfect gift for the Beer lover in your life. $25 gift certificate valid at any of The Homebrewer Resource Center and Home Brewing Company locations. 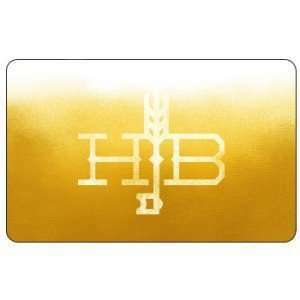 Valid at The Homebrewer: Resource Center and Home Brewing Company – San Diego, CA.